Our Spring Renewal Event Was a Success! 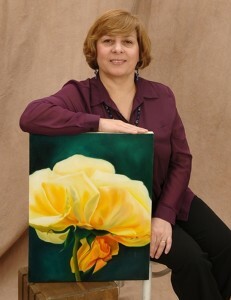 Witness local accomplished Latina artist, Peggy Martinez, as she creates her third Latina Unidas painting while being accompanied by violinist and past recipient of the Young Latina Unidas award, Maria Ramos. "Latinas Unidas fosters opportunities that will promote unity, cultural identity and the presence of the Latina Woman in the community. Latinas Unidas encourages and motivates women to be proud of themselves and to assume active and positive roles in society" For more details and the latest updates, please click here to visit the website.